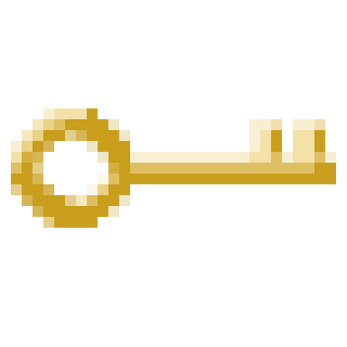 The Golden Key is a game like Pac-Man. You need to dodge scorpions, and shiny gem give you the power to kill the scorpions. You can find these keys in the spawn point, they give you extra point, so lookout for them!